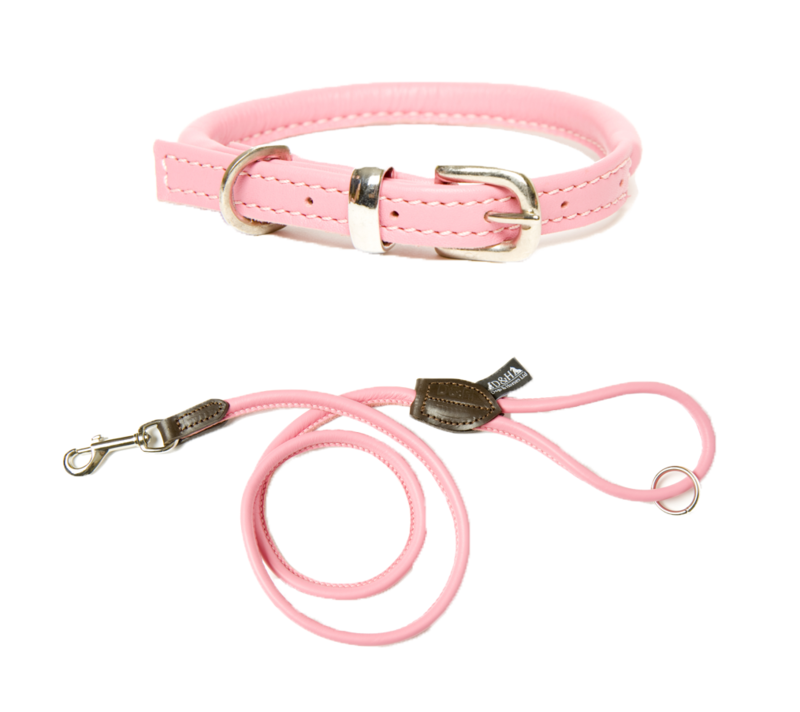 Keep your dog in style with one of our designer dog collar and lead sets. Choose from a fabulous selection of luxurious padded leather sets or a range of fabric dog collar and lead sets in bright colours and patterns to really show off in the park! We have the top designer brands including Dogs and Horses and Scrufts. Every dog needs a stylish dog collar and lead set and here at Chelsea Dogs we have sets in both robust leather and fashionable fabric. Buying a collar and lead in a set can often save you money instead of buying the two separately. Our dog collar and lead sets are all handmade in the UK by top doggy designers Dogs and Horses, Mutts and Hounds and Scrufts. Looking good in the park has never been easier with one of our luxury collar and lead sets for dogs. You may have to work on your strut though!